Food expenses are rising day by day and feeding a family within a budget become a challenge for every family . As per the USDA survey, A 4 unit American family spend $800-1200 on their food in every month. Feeding a family in a healthy waywhen debts are already a big trouble that you want to get rid off is quite an effortful task. Though it’s not an impossible work. And many people like you are going through the same situation. 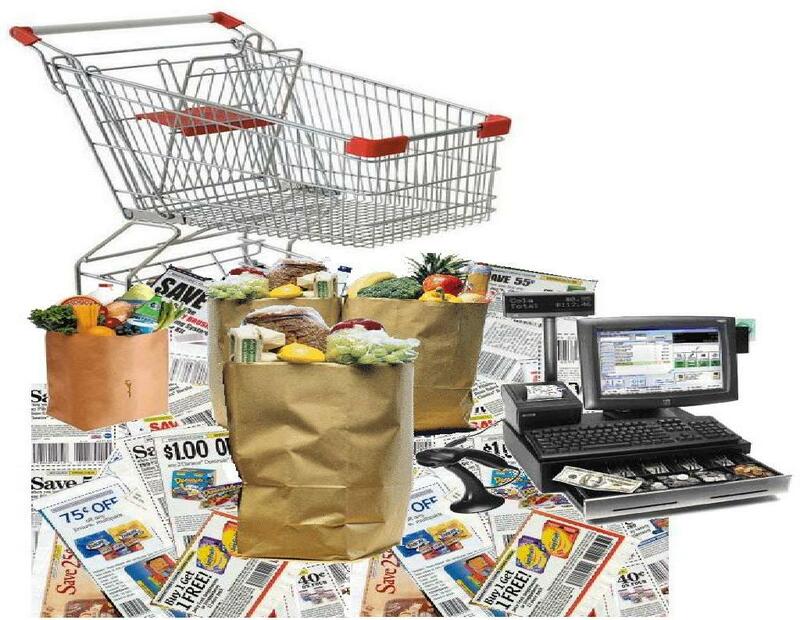 Food expenses are rising day by day but there are ways which everyone should choose to reduce food costs. If you want to save money on your food expenses you need to learn how to cook and prepare all your meals yourself. Once you prepare your own meals, then you’ll be able to save a lot as you would not need to go out more often and spend thousands in restaurants. Food is one of the major monthly expenditures that you pay towards. So if you cut down on this expenditure, then you will have a lot left to pay off your debts. When you take too many small trips to the grocery store, then you tend to make more of instinctive purchases. However, if you take bigger but fewer grocery store trips, then you will be saving a lot as you will be purchasing lesser of impulsive buys. You should try and cut down on the number of times you go out and eat at restaurants. If you still feel the urge to go to restaurants, then you may try out cheaper options. In order to do so you could take the help of the tour guides of your city and look for budget friendly eat outs. Paying at restaurants may not seem to be a great expenditure but if you add up all the times you eat out and the money you spend then it will club up to be a huge amount. By cutting down on eating out and by opting for cheaper restaurants you will be again saving a lot of money. Whenever you go out for grocery shopping you must make a list in advance. This list is supposed to contain all the things that you will be needed to buy. Be very specific about the things that you need. You may include the grocery items that you would be needing the following week. Take the list along and then follow the list strictly. Do not buy anything that is not mentioned in the list. This way you will be avoiding all unnecessary buys. It is very important to maintain a healthy diet according to your budget. Ready made foods are easy to buy and easy to have. But they come with premium price tag which may not good for your wallet. Moreover, ready made or prepared foods are also not recommended in a healthy diet. So, it will be good to ditch all prepared foods, frozen items, baked goods and prepared the necessary item by your own. It’s not always over buying, but throwing foods in the bin that creates costly waste too. Try not to cook and not to over feed the family too much. Try to get your right portion sizes to save daily staples like noodles, rice, milk so on. Thus, you’ll be able to save lot of money. Sometimes, sticking to a meal plan can be difficult as life is too busy these days. So, to manage such busy life you need to get prepared before hand. If you have no time to cook on a daily basis, then cook large portion in your free time and freeze them. Make sure that you’re following the right microwave procedure before having this meal. But don’t take your busy life as an excuse to spend thousands of money on lavish restaurants. Otherwise you may find yourself into more debts in coming days. Amy Nickson is a web enthusiast. She shares her expertise through her crisp and well-researched articles based on money management. She loves social media, as it gives her endless opportunities to reach out to a larger audience in a more unbiased way. Allison, you’re too funny! I absolutely agree that you have to look to the groceries first when trying to cut back! It’s the place with the most wiggle room and it’s so easy to fall back on bad spending habits! Fewer trips to the grocery store is the big one for me. It’s too easy to grab a treat when you’re there. And, if that’s every day, those treats soon add up and not just in $$$! Absolutely, Diane! It’s so easy to just add a couple of things each time! Let me tell you, as someone who works in retail- I end up buying way more stuff than I should!